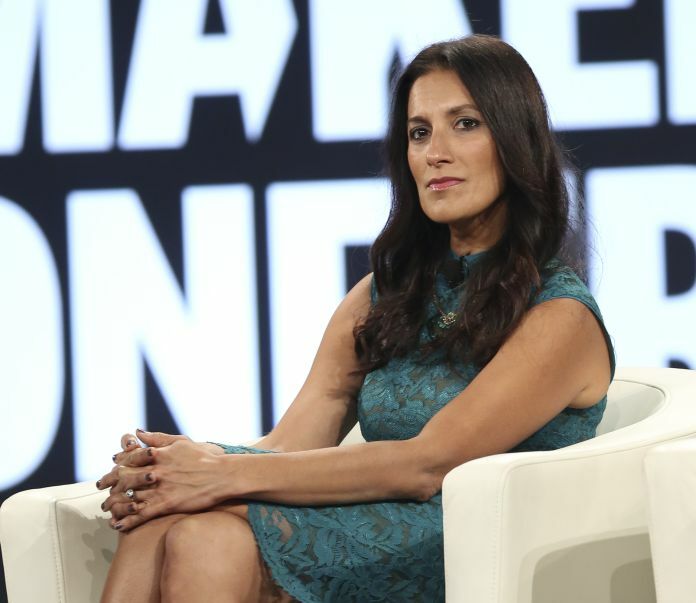 StubHub, the resale ticket company that recently announced a partnership with Roundabout Theatre Company, announced Sukhinder Singh Cassidy will be its new president and senior vice president starting May 2. Cassidy most recently was the founder of theBoardlist, an online talent marketplace, after founding Joyus, a video commerce marketplace and serving as chief executive of fashion and lifestlye site Polyvore. She takes over from Scott Cutler, who recently took on the roles of senior vice president and head of the America business unit at eBay Inc., which owns StubHub. On Tuesday, Roundabout announced StubHub as its official secondary ticketing partner. As part of the partnership, StubHub plans to integrate with the Tessitura Network, Roundabout’s main ticketing platform, to provide Roundabout with insights on consumer buying behavior. Cassidy will report to Devin Wenig, chief executive of eBay Inc. and be part of eBay’s executive leadership team.